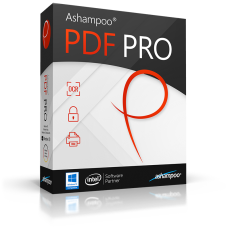 Ashampoo PDF Pro 是完整解決方案來管理和編輯您的 PDF 文件。 程式具有建立、轉換、編輯和保護您檔案所需的一切。 建立在任意裝置上可讀取的完美大小的文件，並在需要時使用加密來保護您的內容。 您的 PDF 現在可以像 Word 文件一樣容易地編輯! 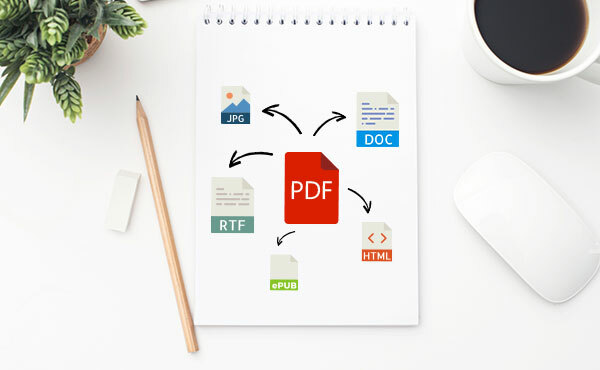 Ashampoo PDF 可以從任意 Windows 應用程式建立高品質的 PDF。 只需點一下「列印」，接著選取隨附的 Ashampoo PDF 虛擬印表機。 如果尺寸很重要，Ashampoo PDF 可以自動下載樣本圖片，例如，方便線上出版。Ashampoo PDF can create high-quality PDFs from any Windows application. 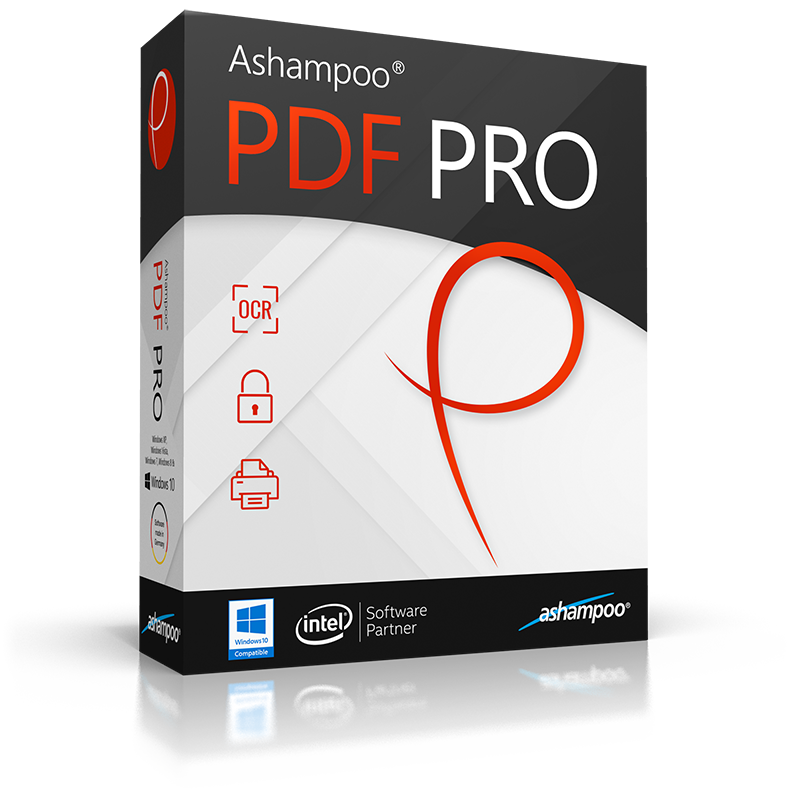 Simply click "Print" and select the included Ashampoo PDF virtual printer. 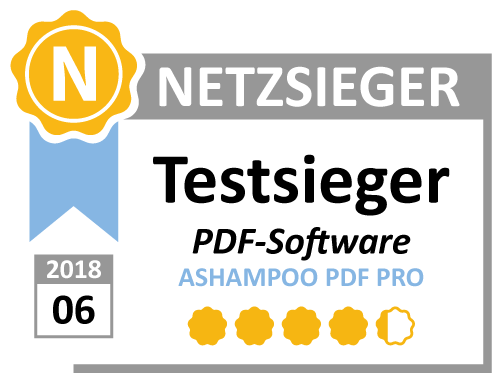 If size matters, Ashampoo PDF can automatically downsample images, e.g. 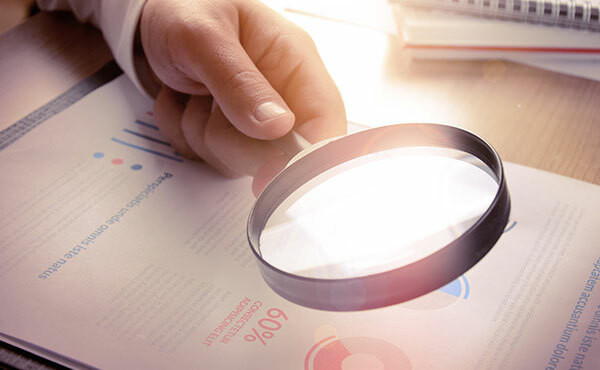 to facilitate online publishing.